My Lord, what are you doing? Payment. Payment. Payment. Yes, I have mashed the words of Lord Polonius and Hamlet in Shakespeare’s Hamlet for the state of payment startup in Africa. Today, it is Lagos-based Paystack which added $8 million, bringing its total to $10 million. Visa, Stripe (hello, future acquisition) and Tencent are some of the backers. Paystack processes about $20 million transactions monthly, keeping 1.5% as fees. Simply, to become great it needs scale and this money will help. Paystack, a Stripe-like startup out of Lagos that provides online payment facilities to merchants and others by way of an API and a few lines of code, is announcing that it has raised $8 million in a Series A round of funding. The company is active today in Nigeria, where its payment API integrates with tens of thousands of businesses, and in two years it has grown to process 15 percent of all online payments; and the plan is to both continue to growing in its home country, as well as expand to more, starting with Ghana. But do not worry – Paystack founders know where they are doing: the $301 billion. Yes, there is a huge pile of opportunities which must be digitized. If you get just 10% of that market, you have a business. 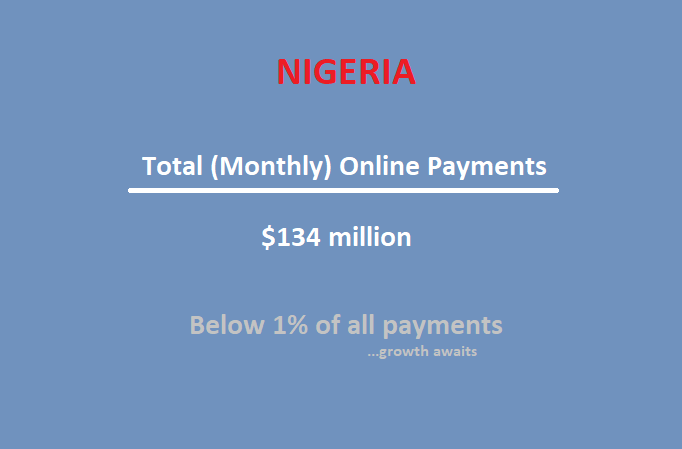 Congratulations to Shola and Ezra: they now process 15% of all online payments in Nigeria. The company is active today in Nigeria, where its payment API integrates with tens of thousands of businesses, and in two years it has grown to process 15 percent of all online payments; and the plan is to both continue to grow in its home market, as well as expand to more countries, starting with Ghana.